We are not going to be afraid – not one more day, hour, or second. 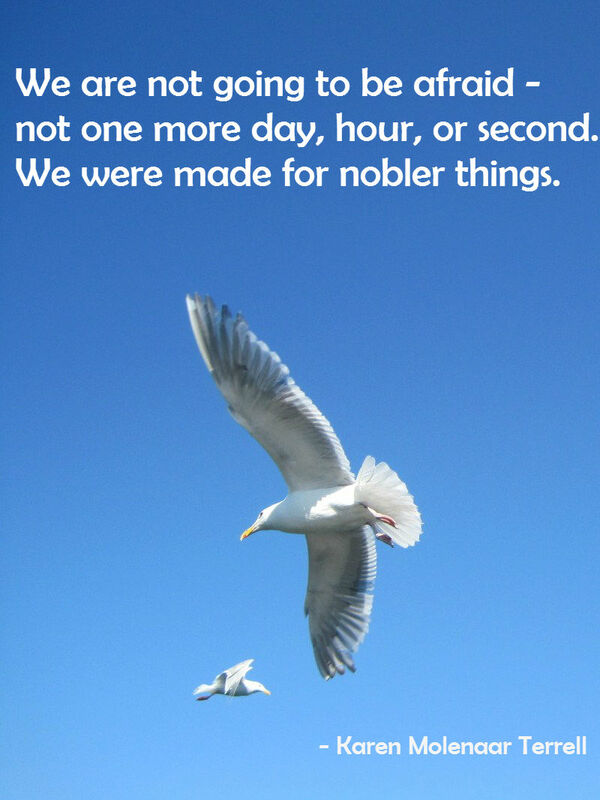 We were made for nobler things. My friends, the time for Humor is upon us. If ever there was a need for laughter it is now. If ever there was a place for courageous irreverence it is here. If ever a world was in need of smartassery, it is our world. 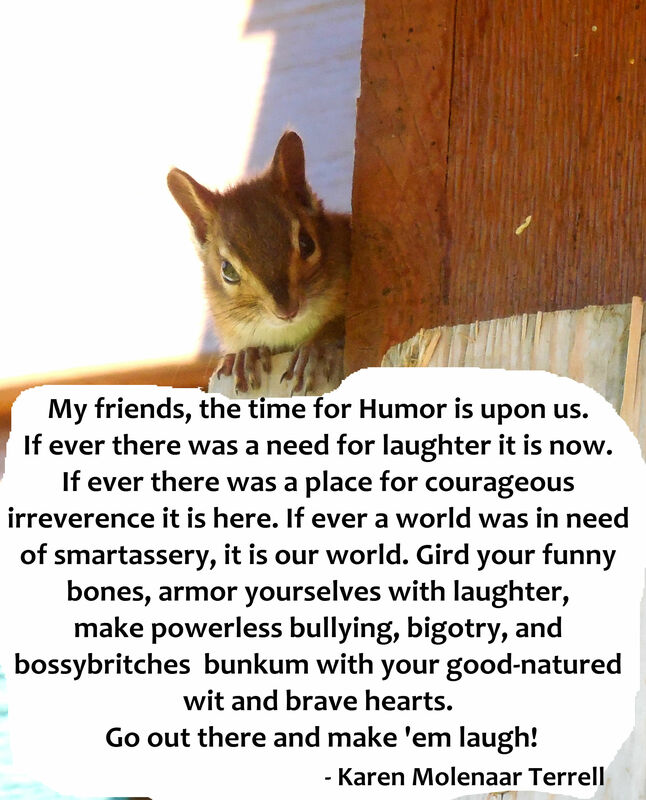 Gird your funny bones, armor yourselves with laughter, make powerless bullying, bigotry, and bossybritches bunkum with your good-natured wit and brave hearts. Go out there and make ’em laugh! Love, may the world know You today. May all of creation feel the power of You. May creation feel the joy and healing of Your touch. 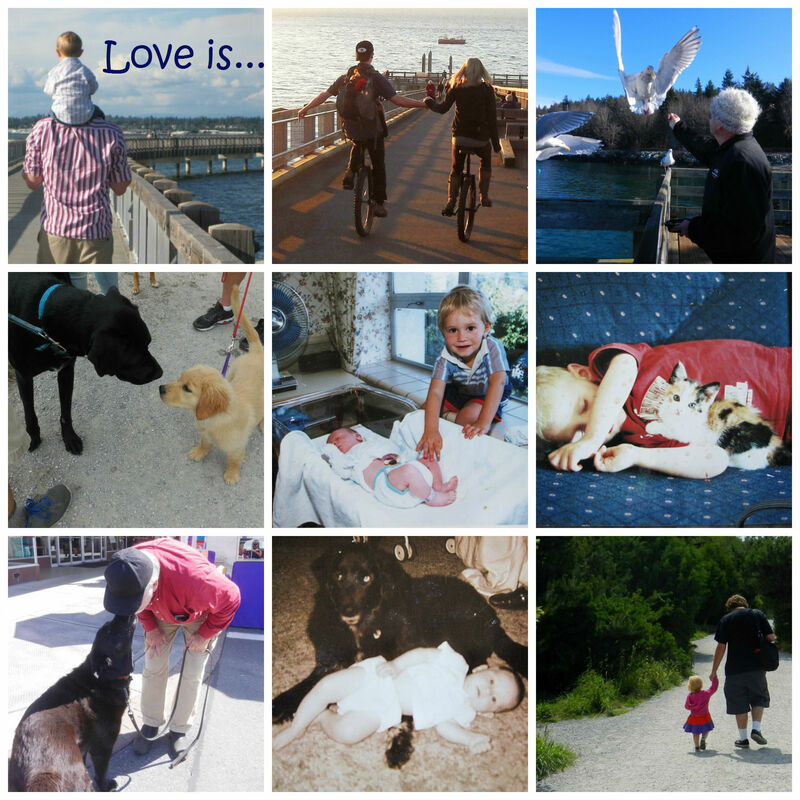 of identity that’s not the pure expression of Love. reveal and transform and fill us with courage. Made in Your likeness, creation only expresses You. All we can know is what Truth knows. All we can feel is what Love feels. All Creation is the expression of Peace. If you have not yet seen John Stewart’s monologue about the doings in Ferguson – I would highly recommend doing so. 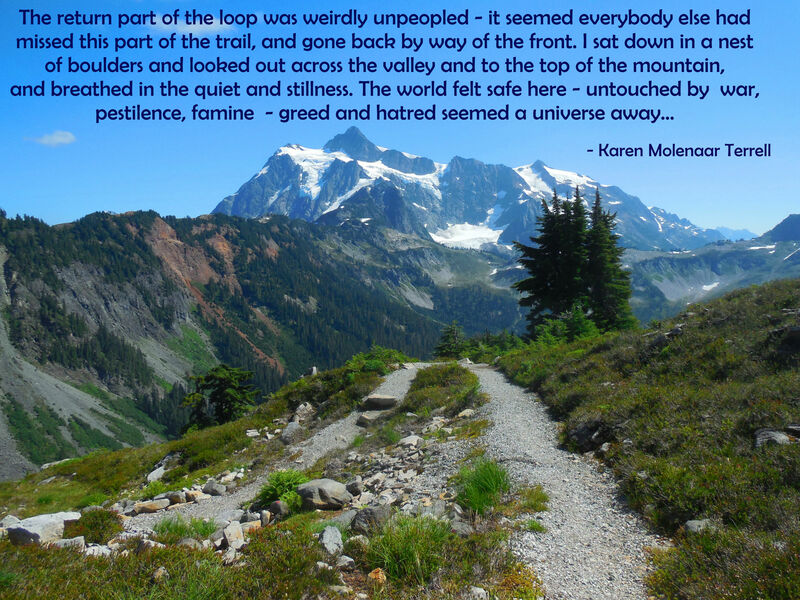 This – this – is right on! Years ago, when I was a teenager maybe, I remember seeing a Star Trek episode that showed a man who was half-black and half-white in a struggle with another man who was half-black and half-white – they were enemies because of their color – and I remember looking at them, thinking, “But… they’re BOTH half-black and half-white… what’s the issue here?” And at the end of the episode we finally see that the reason they’re enemies is because one of them is white on the right side of his body, and the other is white on the left side of his body, and… yeah… I remember thinking how absolutely ridiculous it all was for them to hate each other just because they were colored differently on different sides. But it’s absolutely no more ridiculous than hating someone just because they’re all ONE color, and that color is different than mine. Dad pulled up in front of a little house, and his face lit up – “This was my home!” he said, getting out of the car. I followed him to the front door, where an African-American woman wearing a house-dress and a really surprised look on her face, appeared. Dad explained that he’d grown up in this house and asked if he could come in and take a look around and go out into the backyard where he’d played as a child. The woman smiled graciously and opened her door for us and allowed us into her home. I followed Dad through the house and out into the backyard where there was still the avocado tree he remembered from his childhood. He looked around, said it seemed smaller than he’d remembered it, and started talking about the happy years he’d spent in this yard as a child. He went back through the house, shook the woman’s hand and thanked her for letting him re-visit his old home. Still looking kind of surprised to find these friendly white people traipsing through her house, she smiled back at dad, and told him he was welcome and it was no problem at all. 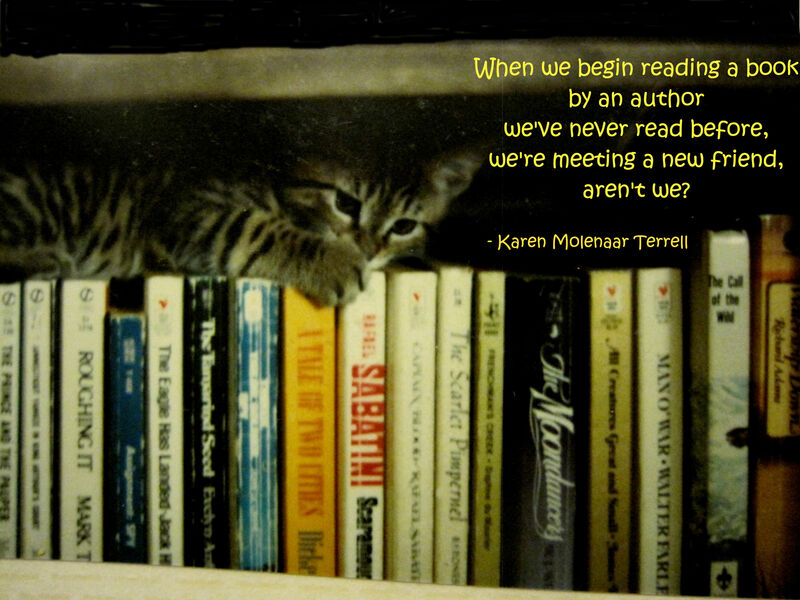 When we begin reading a book by an author we’ve never met before, we’re meeting a new friend, aren’t we? Really old photo (ca 1983) of Amby-kitty taken with a pre-digital, wind-the-film camera.